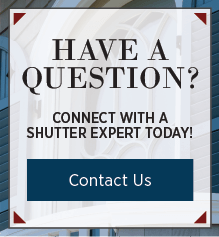 Board & batten shutters are a popular choice for certain architectural styles, such as farmhouse and cottage-inspired homes, but look great on many others! 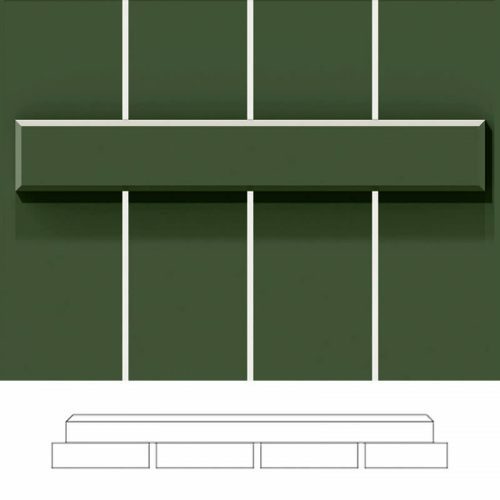 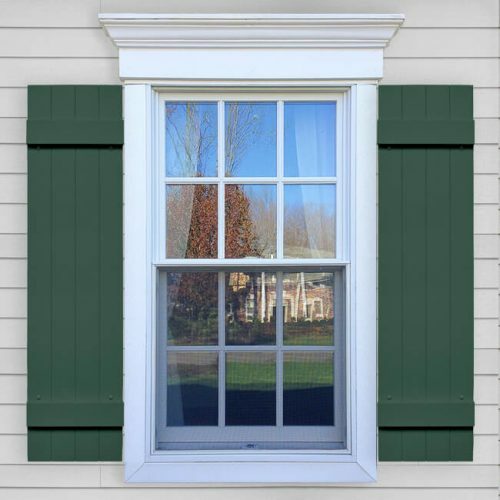 You can create your own design by adjusting the board width, choosing a different profile, and adjusting the batten placement. 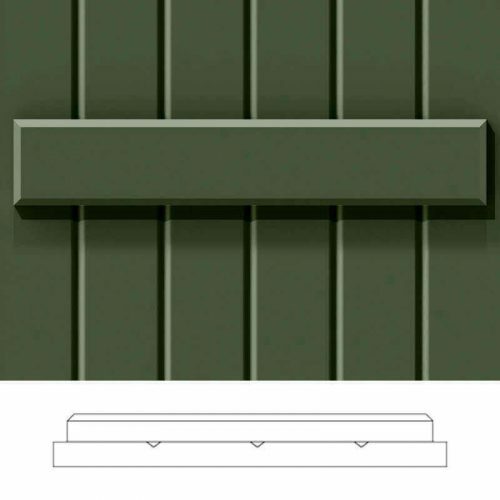 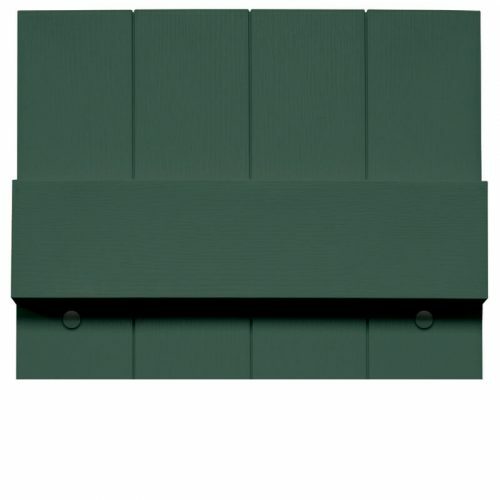 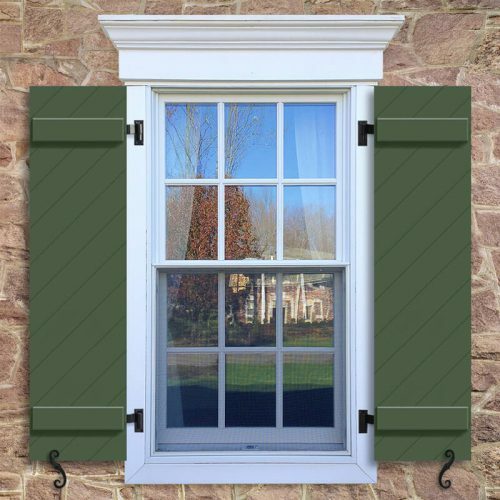 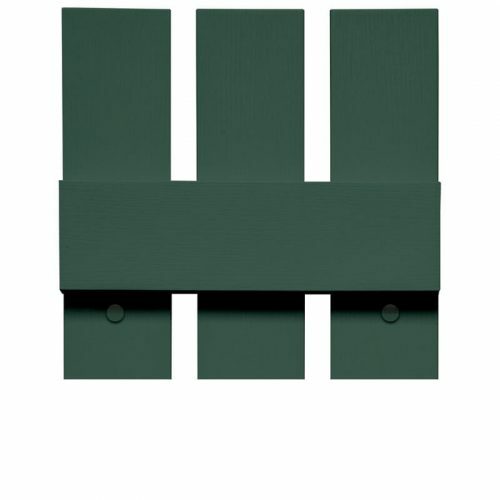 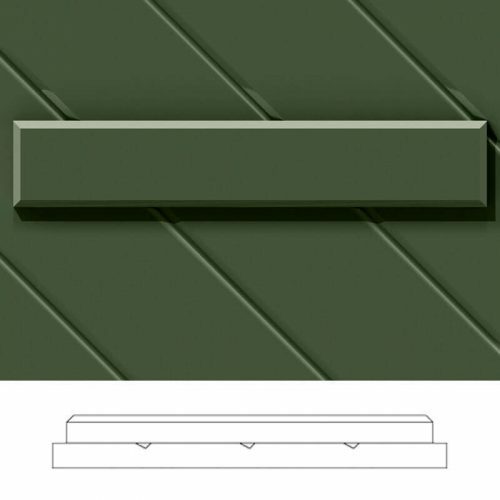 Our vinyl shutters come in standard sizes and options. 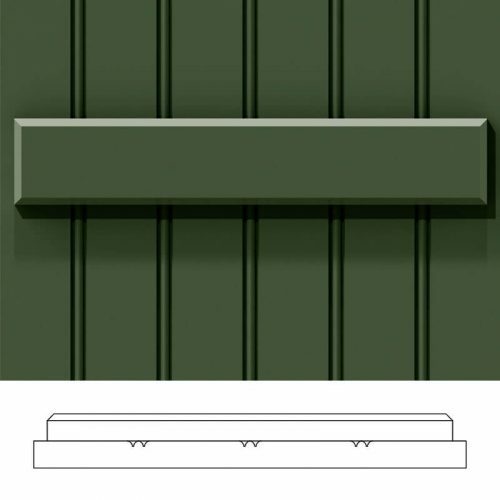 Steps must be followed sequentially to progress forward and calculate price.